Integrity: Greater Tacoma Community Foundation maintains a reputation of trust and stewardship through an honest, accountable, and transparent approach in all of our relationships. Leadership: Greater Tacoma Community Foundation values the diverse experience of all community members and takes time to listen and learn from others to inform and guide our work. Innovation: Greater Tacoma Community Foundation commits to creative thinking, excellence, and the development of new philanthropic approaches to create positive change. Collaboration: Greater Tacoma Community Foundation believes that building effective relationships and working with others for positive impact leads to more powerful and lasting solutions. We believe that strong relationships lead to a stronger community. Outreach and community conversations, respecting community voice, authentic listening, leading collaboration, these are the ways GTCF participates in the power of civic engagement. In September 1977, three Tacoma-Pierce County leaders were inspired to create an organization that could support the needs and opportunities of their growing community for generations to come. 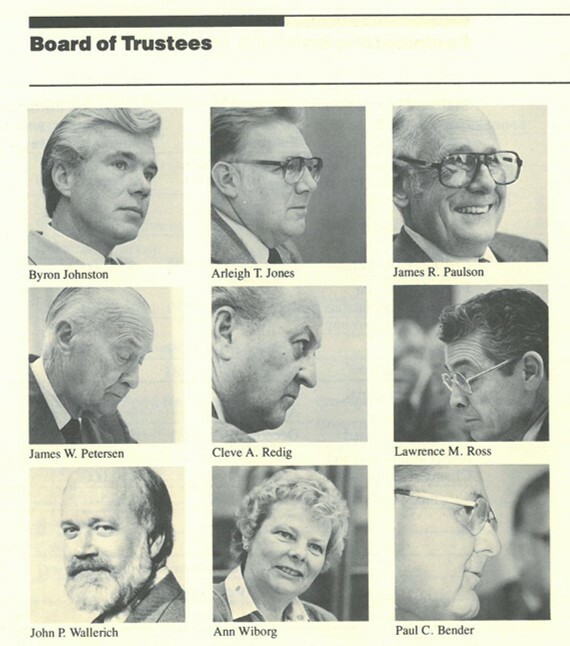 On June 1, 1981, Greater Tacoma Community Foundation became officially operational with assets of $10,000 and a commitment from a local private foundation to provide first year administrative funds of $36,000. “A community foundation’s mission is to enhance the quality of community life through the support of a broad range of services necessary to sustain the community: health; education; social welfare; public affairs; arts and culture; conservation and environment. As a neutral, nonpartisan agency, the community foundation may be a catalyst to convince disparate groups to work together towards a common objective. GTCF has grown substantially, reaching more than $100 million in total assets, housing more than 450 funds and giving out more than $100 million in grants and scholarships. Through enduring endowed resources, individually directed grants, and community partnerships, GTCF has been a catalyst for positive change. 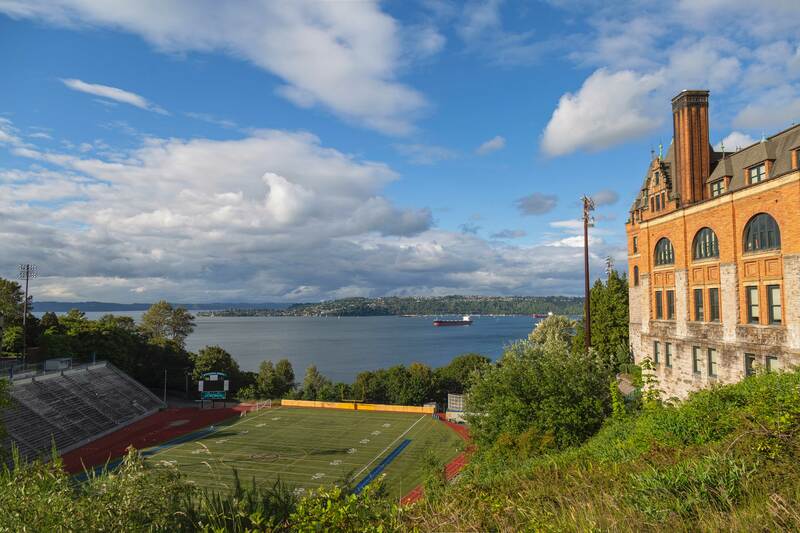 Nearly four decades later, Pierce County faces pressing challenges and promising opportunities that require innovative and collaborative approaches. Our community continues to thrive and grow because of the vision, dedication, and generosity of people who care. GTCF remains committed to carrying on our legacy of providing the resources, funding, and connections to support everyone who believes in a greater future for Pierce County. Below is a quick historical timeline that walks you through significant milestones in GTCF’s 35 years of history. Click on the image to get a larger view.